Hilltop resident, Denise Sanderson, was honored at Denver INC’s annual awards dinner held on January 23rd. 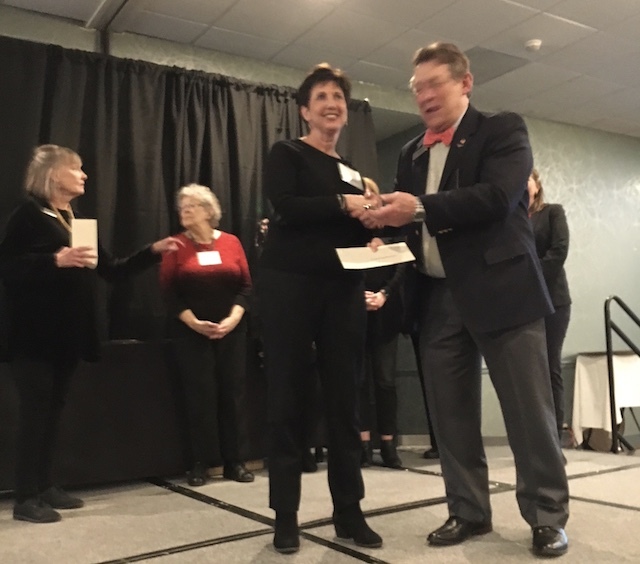 Denise received a Neighborhood Star Award for her outstanding leadership of the Save the Sundial Committee and the significant fundraising efforts that were necessary to complete renovation of the Sundial and the Sundial Plaza. The mission of Denver Inter-Neighborhood Cooperation is to bring together registered neighborhood organizations (RNO’s) within the City and County of Denver to collectively address issues of common interest, especially those which may have citywide impact. It helps train neighborhood organizations to present their positions before decisions affecting their neighborhoods are made by city agencies and departments. It also helps to facilitate the exchange of information between the RNO’s and city agencies and departments. A decade ago, after indications of serious deterioration of the iconic sundial, terrazzo mosaic panorama and the flagstone plaza at the center of Cranmer Park, a group of neighbors formed a committee to lead an effort to restore the plaza. 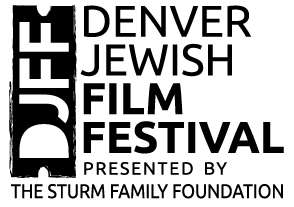 The capital campaign to raise the $1.8 million to reconstruct the entire plaza and restore the historic landmark became a partnership with the city of Denver Parks & Recreation and Arts & Venues Departments contributing half the construction costs and the SOS Project Committee taking the lead to raise the matching private funding. It became apparent to the Committee the project would need someone with the skills to get the job done. That someone was longtime Hilltop neighborhood resident Denise Sanderson. 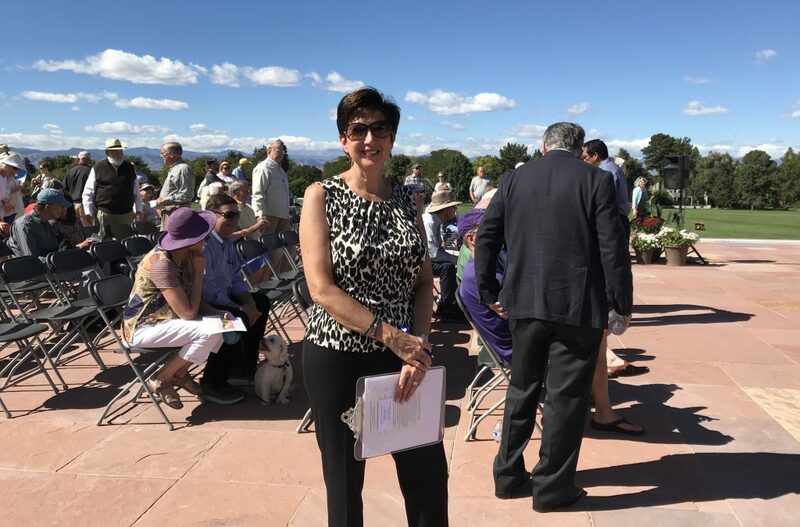 Denise was instrumental in getting the Sundial and Plaza put on Colorado Preservation, Inc.’s “Most Endangered Places” list, giving the fundraising project more visibility and a sense of urgency. After the first initial years of sounding the alarm, raising awareness and funding to save this historic landmark, in early 2014, the SOS Committee turned to The Park People, who joined with the Committee and adopted the project, taking the outreach and fundraising to another level. SOS Committee members, residents, Park People Board members, and other volunteers contributed many hours of their time to rally funds for the project and Co-Chair of the SOS Committee, Denise Sanderson contributed more than any other individual volunteer. She brought strategic neighborhood connections, fundraising experience, valuable perspectives about use of the park and its importance to area residents, and continuity through several committee iterations. The participation of Denise and other community volunteers is a testament to the incredible strength of the campaign to Save Our Sundial. It took some —- well, TIME, (nearly a decade! ), but this SOS effort came to a very happy celebratory close on October 3, 2018 when the Cranmer Park Sundial and Plaza officially reopened after 9 months of restoration work was completed. Now this beloved Denver and Hilltop neighborhood park with its sweeping view of the front range has a solid foundation for generations to come. Thank you Denise for your leadership!